In today’s world, technology or the lack thereof—and nothing’s a greater drain on resources—can often hold a nonprofit back. For many, if not most, nonprofits, service takes priority over technology. As much as an updated website or a better data system might help in expansion and documentation of services, the costs, both monetary and human, are too great. NPQ has covered this topic before and identified some important resources, such as TechSoup, which provides discounted software to nonprofits. Now, for nonprofits in Minneapolis, Kansas City, Chicago, and Phoenix, the Nerdery Foundation provides a new resource that may offer additional options and solutions to nonprofits. NPQ covered the story of the Nerdery Foundation’s 24-hour website challenge in March 2017. Since 2008, the nonprofit has brought technology nerds seeking a means to give back to the community and nonprofits in need of websites together. The Overnight Website Challenge matched programmers willing to donate their skills and their time for a cause with select nonprofits that applied for the chance to have their websites created, merged, or updated. Volunteers from the tech community formed teams of web pros; when they show up, they don’t know which nonprofit they’ll serve, pro bono, for the next 24 hours. 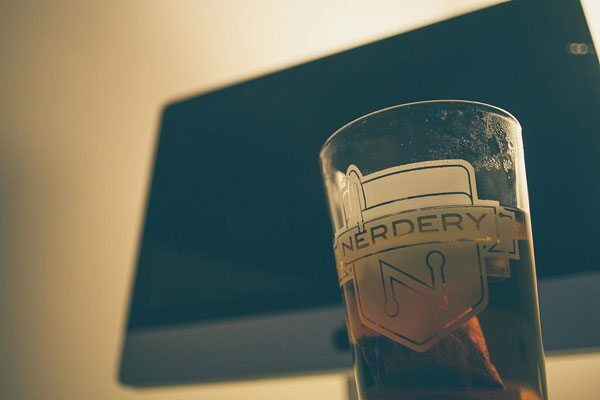 Success often breeds growth, and the Nerdery Foundation is no exception. The foundation now reports that its Overnight Website Challenge has engaged over 1,300 web professionals in 18 events since 2008, who have worked with 209 nonprofits. Now, Nerdery has announced their next steps. The foundation has announced the beta launch of NerdKind, an online community meant to facilitate connections between nonprofits needing technology help and technology experts who are looking to give back to the community. The concept sounds simple: Self-described geeks and technology experts are encouraged to sign up and create a profile that includes their skill areas as well as what kinds of causes they’re most interested in serving. Nonprofits can join and list their organizations’ technology needs. If the work and reach of the 24-hour website challenge is an indicator, there is a broad spectrum of need among nonprofits, and technologists will have many options for their services. 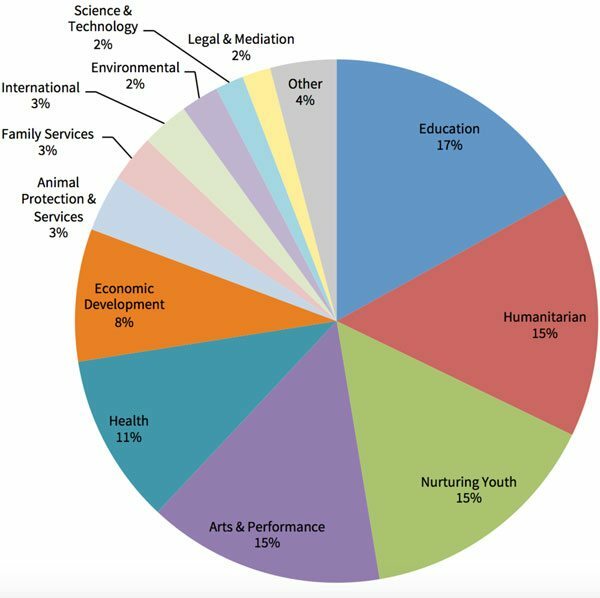 This chart shows the range of nonprofits that participated in the website challenge. Funders shift their priorities and distribution processes for a variety of reasons. Some work in partnership with the communities they serve and are responsive to changing dynamics, while others modify their strategies with the goal of increasing impact. Still others, like the Maine Technology Institute (MTI), shift to be more adaptive and to fit the needs of their grantees.